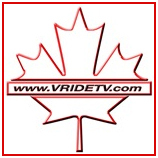 Men's and women's t-shirts, long sleeve shirts, sweatshirts, hoodies, women's tracksuits, bags, mugs, wall clocks, a full line of kid's clothing and more. 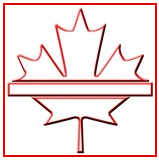 Click on your favorite design to display all available merchandise. 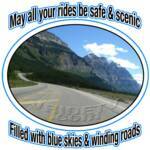 May is motorcycle awareness month and this campaign really hits home with me. On May 21st it will be 15 years since my near fatal motorcycle accident with a towtruck. 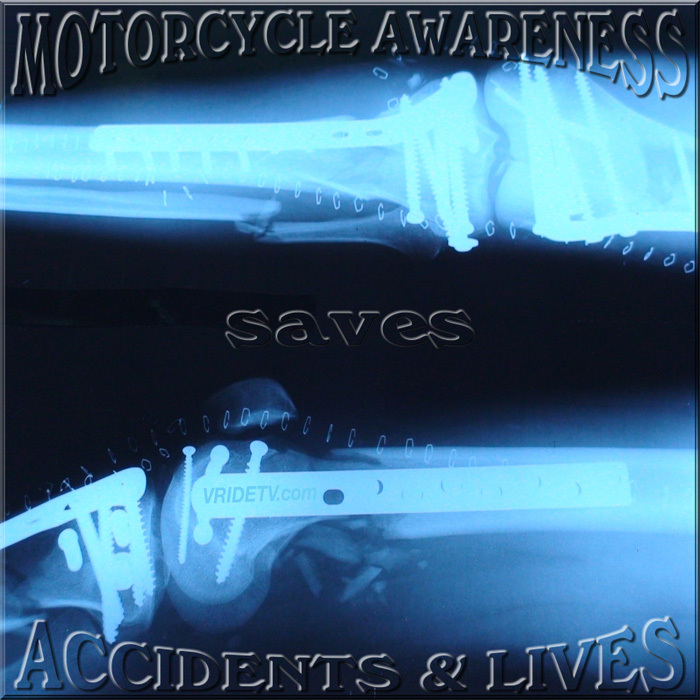 To help bring attention to Motorcycle awareness month, I've designed this logo using my own x-ray. 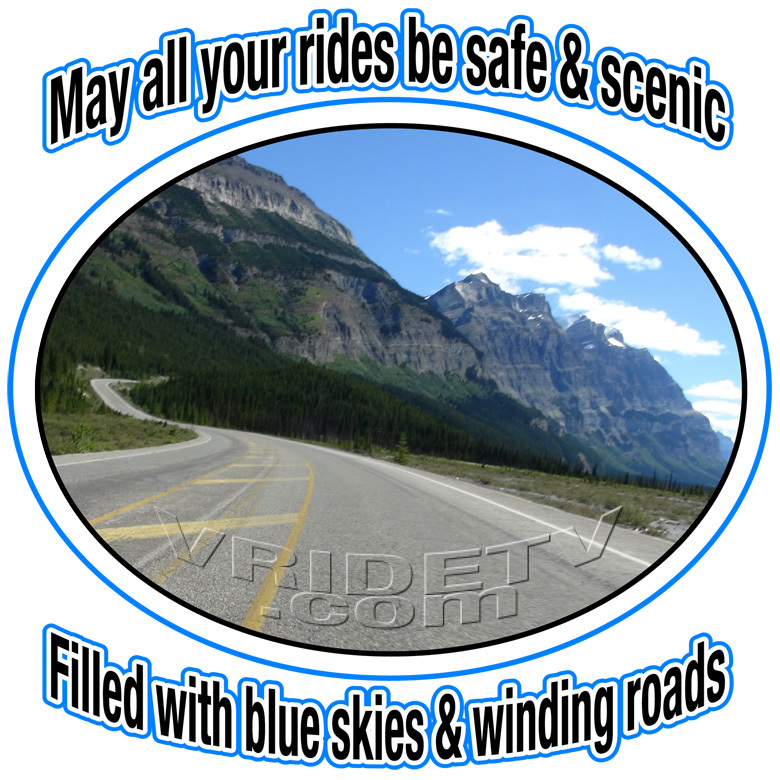 The T-shirts start at $14.00, I hope you will consider purchasing one for yourself and a loved one to raise awareness for rider safety. 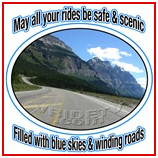 Click image to see all shirt styles available with this design. 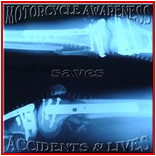 Help bring attention to rider safety and order your Motorcycle Awareness saves Accidents & Lives official gear today.